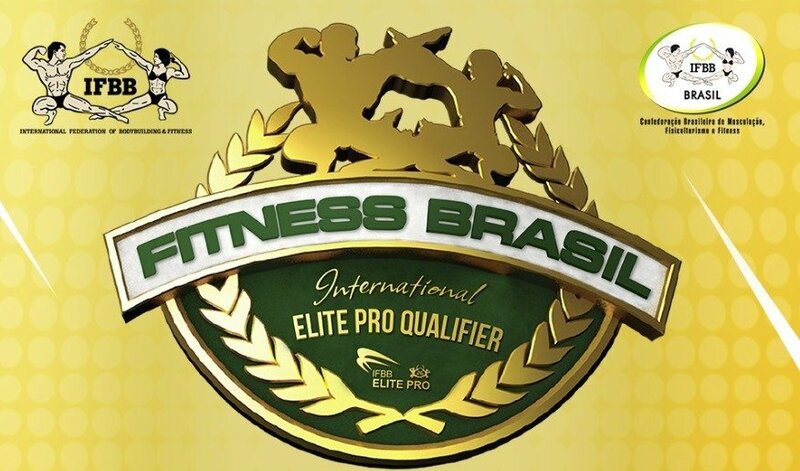 Brazil’s largest expo to host IFBB Elite Pro qualification event. 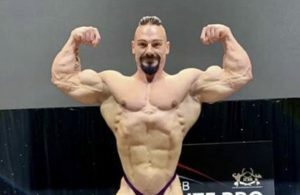 One of the biggest sports event in Brazil, the prestigious Expo “Fitness Brasil”-, has joined forces with the IFBB, one of the biggest Sports Federations in the world. 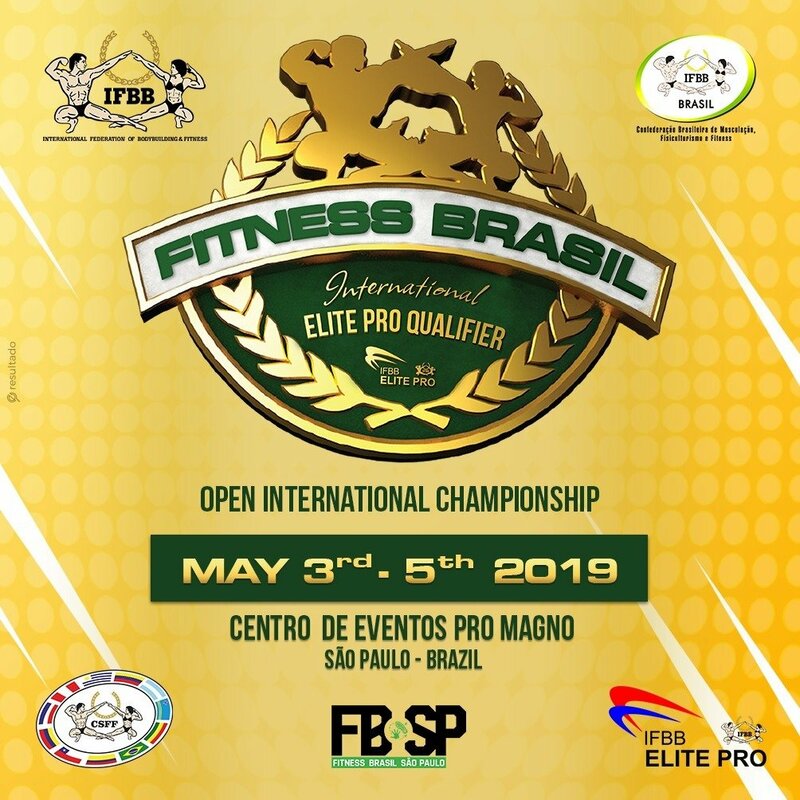 The IFBB will be organizing the 2019 IFBB FITNESS BRASIL INTERNATIONAL ELITE PRO QUALIFIER CHAMPIONSHIP. The event will take place between the 3-5 May 2019. 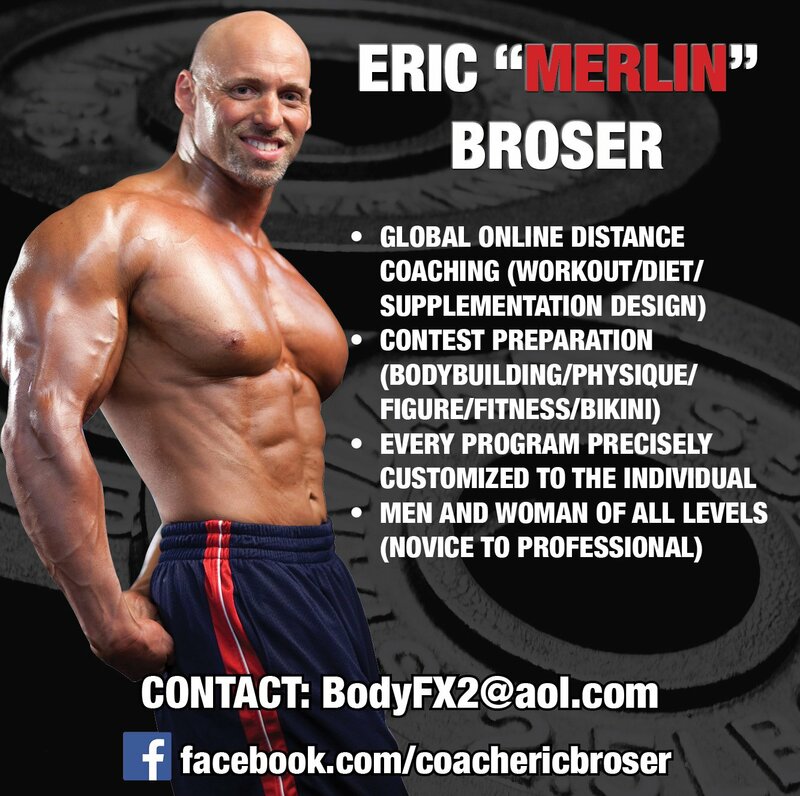 This event will be the great summit for Bodybuilding & Fitness in Brazil. 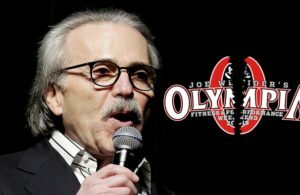 Athletes from all the 199 IFBB-affiliated national federations worldwide will be making the trip to Brazil. The Inspection report will be uploaded shortly.